Very informative. I have seen more bats in the past 4-5 months, than I saw last year, so I thought perhaps they were making a comeback in NJ. We wish we could say that. 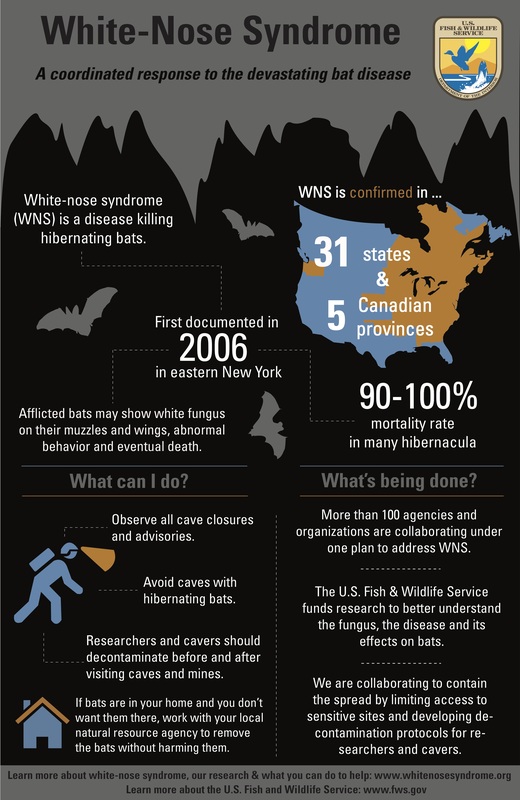 Most bat populations in the northeast have experienced declines and continue to experience declines from white-nose syndrome, but some have leveled off to some degree. 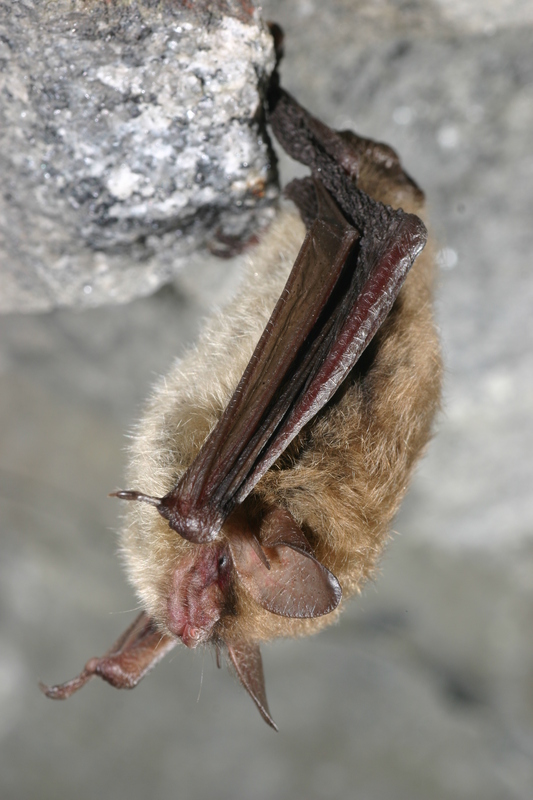 The greater number of bats you’re observing could be associated with fall migration activity and possibly swarming activity. 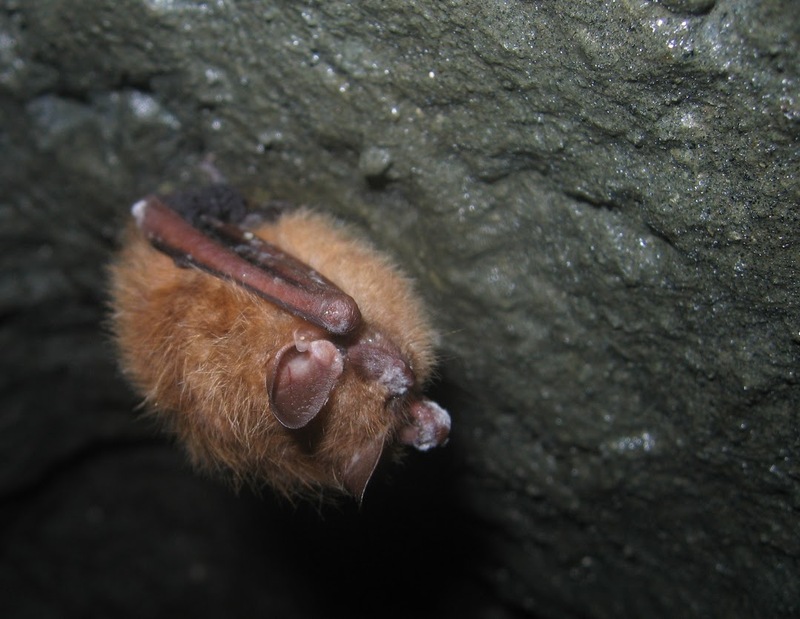 Work by Conserve Wildlife Foundation of NJ suggests little brown bats dropped about 80 percent in population following WNS, whereas big brown bats actually increased following this time, perhaps indicating that they’re taking advantage of newly available roosts. Surveys at our Great Swamp National Wildlife Refuge showed similar results. Wow. I have to assume what I saw were little browns, but not sure. Didn’t know there were that many types of bats here! 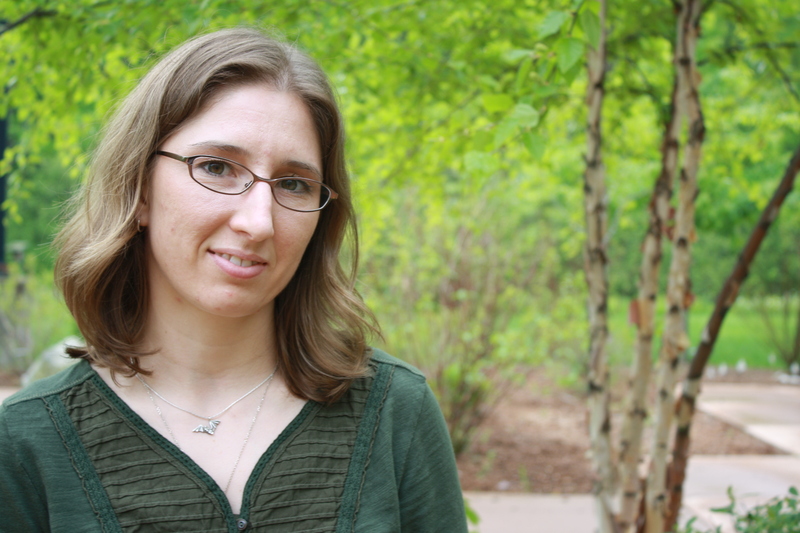 Really informative article about bats, I often run into several misconception about bats in my line of work. I work in humane bat removal in the Columbus, Cincinnati and Dayton, Ohio area and always try to assist in creating awareness of the benefits of bats. 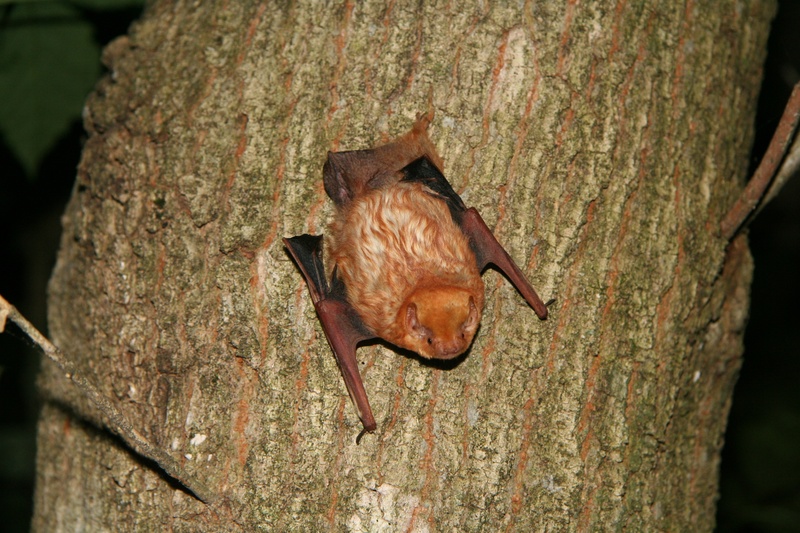 I have a lot of useful information about the benefits of bats on my website also http://www.propestmen.com/ohio/index.html if anyone would like more information. Thanks again for the great article. Thanks! I’m happy to hear that you found the article interesting. Bats are so important and I really appreciate your efforts to help improve public perception of these interesting, beneficial, and misunderstood creatures. I have to tell you that just this week my sister how has curly hair had a bat fly into it and now has to have rabies shots. So sometimes bats do fly into someone’s hair. I am compelled to write about an incidence that happened to me last Saturday night in Southwest Colorado. I am an archaeologist and was working in the field on an 8-day session. I qA walking from my small camper to the coals where I was making a dutch oven pizza for the crew. A bat began flying around me. I am not afraid of bats and thought it was cool to see one flying around me. However, the bat FLEW INTO MY HAIR!! I have two eyewitnesses and one of them had to extract the bat from my hair. The bad had clutched my hair in both sets of digits and in its mouth. Once it was extracted it continued to fly around the campsite. I returned to my camper to get something for the pizza and the bat flew into my camper. I caught it out of the corner of my eye and was not convinced it was the bat. My crew members followed the bat and saw it fly into the camper. When I left the camper, it flew out. It was never seen again even though we were there in the camping site for many more days. It’s my new totem. Thanks for sharing your unusual experience – there’s always one exception to the rule! It sounds like you calmly handled the situation and we appreciate how you adopted the bat as your totem. Thankfully, the situation ended on a positive note, with the bat continuing on his way. 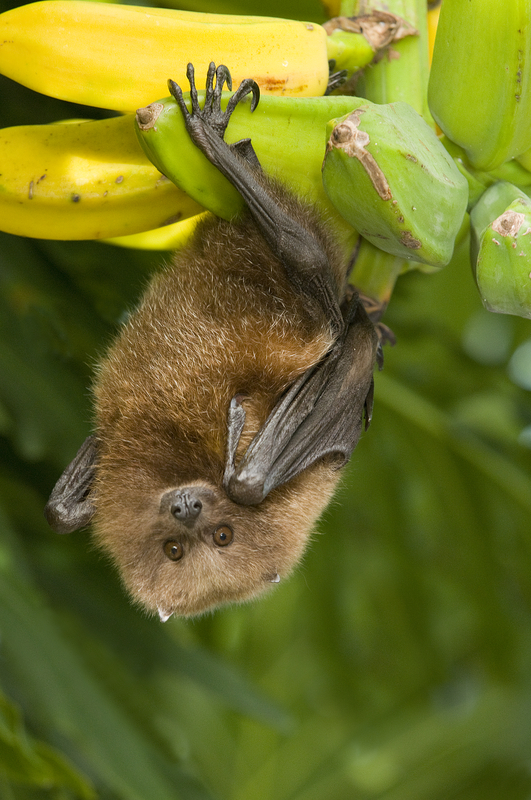 It is important to note, however, as with any wild animals contact with bats can expose people to diseases. We do encourage people to report wildlife that appear to be acting abnormally to their state wildlife agency. Information about sick or injured wildlife helps natural resource agencies manage wildlife and wildlife diseases. Around 1970 I was 10 years old we lived in the English countryside near Swindon. My father and I had taken an evening walk out over the fields with our dog. We had been out a couple of hours and were about a mile from home. The sun had set and there was very little light to see, but living in a village without street lights and having a dog we were used to walking in the dark. We were aware that bats were about having seen them while there was still enough light. As we walked I suddenly felt a light touch on the back of my head, and reached back but there was nothing there. My immediate thought was that it was probably bat excreta (not that my young mind had access to that latin noun at that age). However as I immediately told the event to my father the difficulty of me finding a suitable noun ended up with me using a more casual word. I can only suppose that I assumed a parallel between bats and night and birds in the daytime which caused me to think it was most likely bat excreta rather than a bat. But once I had more time to consider it, the lack of any residue on my hair led me to conclude that the actual cause was a bat momentarily alighting on my hair. Some while later on the walk my father expressed his surprise on my using a word that he thought I was too innocent to know. Although I am aware that in tests, bats can detect lines thinner than a human hair. Having thought of this incident when ever I am reminded of bat echo location, I have a theory that whereas a single hair gives a very small return, a mass of hair would give a small and confused echo. Not one which the bat would in likelihood have previously encountered, its contact with my head may have been curiosity, or even an assumption that it was a cloud of insect life.